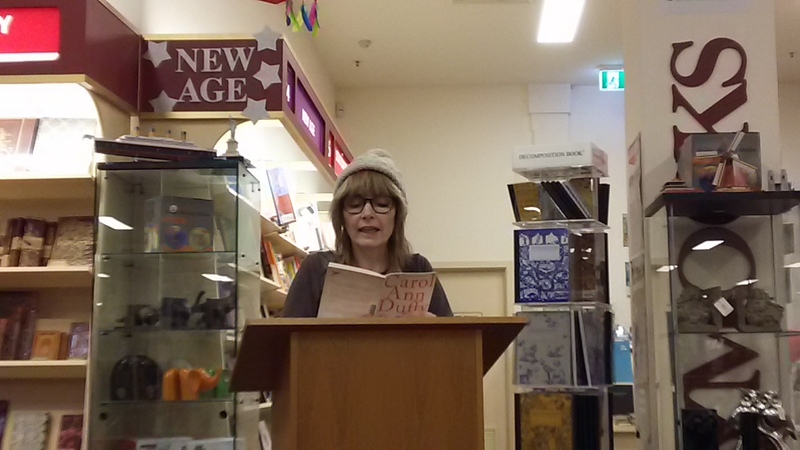 I went to my first Dead Poets Society meet last night hosted by Dymocks to hear Alison Flett talk about Carol Ann Duffy. Held each month, local poets pay tribute to infamous ones, originally those deceased although clearly they bend the rules every so often to capture the brilliance we still have. Being Scottish in common as well as amazing poets, Alison spoke about Duffy’s life and loves; how she fell into poetry at sixteen by meeting Adrian Henri, one of the Liverpool poets, after whom she wrote ‘Little Red Cap’ which Alison read, a clever poem relating Duffy’s journey into adulthood with Henri as the wolf. 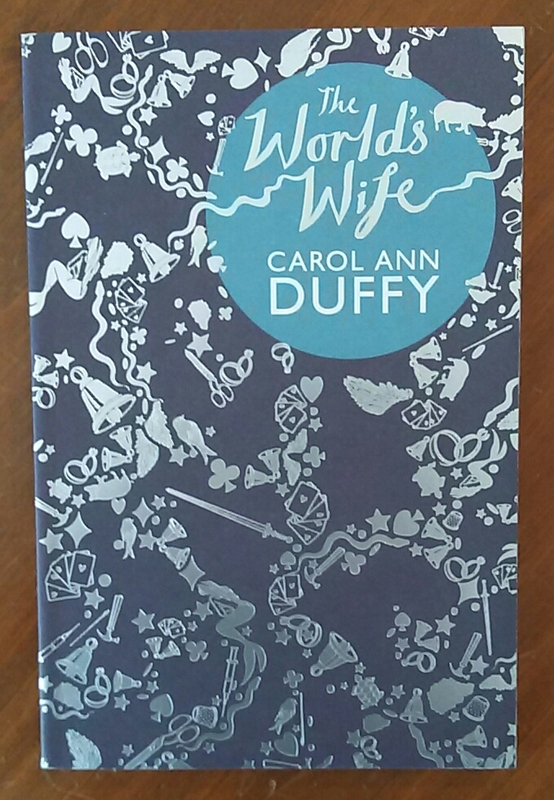 This poem was from Duffy’s The World’s Wife, an ingenious collection from the perspective of the women behind famous men, from which Alison also shared ‘Frau Freud’, a witty piece reflecting on the male member. 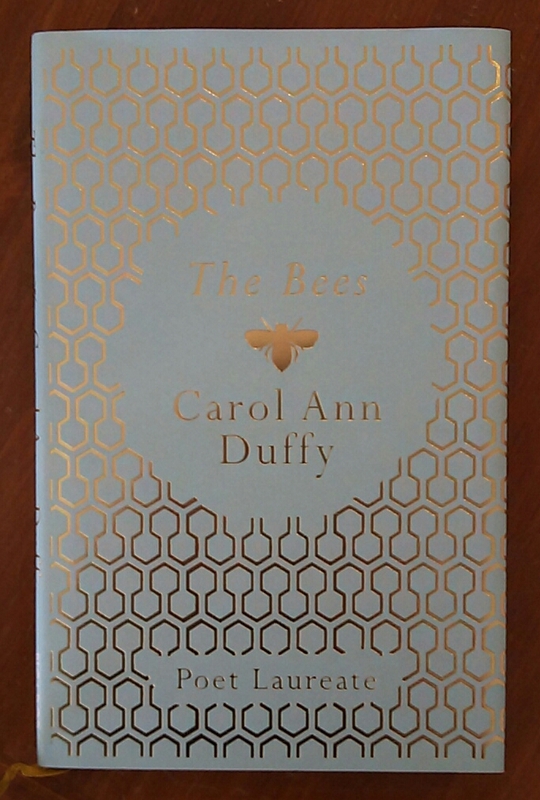 Alison also read ‘Hive’ from Duffy’s latest collection The Bees published in 2011 along with ‘Premonitions’, a poem about Duffy’s mother whose death caused a hiatus in Duffy’s writing for about 10 years. 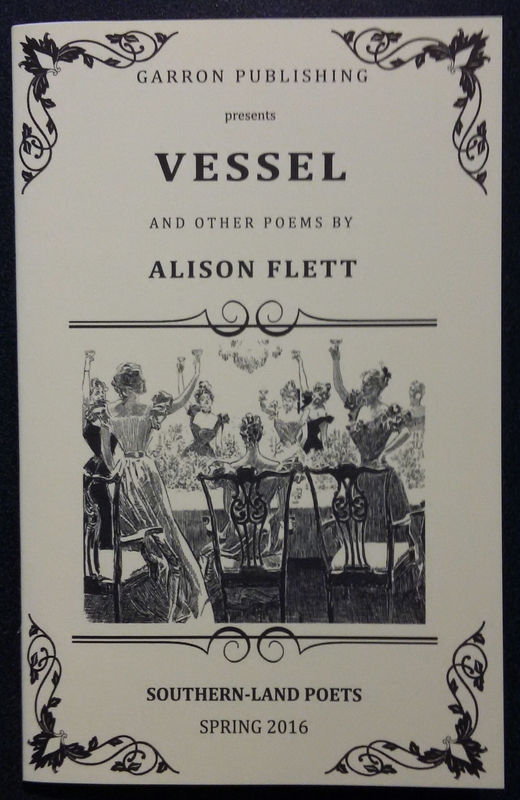 Alison finished by sharing some of her own beautiful poetry, including one of my favourites ‘Vessel’, the title poem from her chapbook in the Southern Land Poets series by Garron Publishing. The talk was followed by a raffle and an open mic session, where readers share a favourite poem by the tribute poet and one of their own inspired by them. It felt good to be reacquainted with Duffy’s powerful and emotive work; it’s clear to see why she’s the current UK Poet Laureate. Next month is D H Lawrence, whose novels I’m more familiar with than his poetry, so I may just mosey on along to that one too. Thanks for reporting on this Julie. Carol Ann Duffy is one of my consistent favourites – she never fails to hit the right spot. It must have been a really interesting evening – thanks for reminding me of one or two things I should re-read. They are inspiring.